Dioptase healing crystals in their natural uncut form. Some have a bit of Quartz included and most are fairly gemmy. Dioptase makes us aware of our inner riches and helps to shed light on our capabilities and to realize our ambitions. Sizes, coloring and shapes vary with most being 3/4 to 1 inch in size. Releases past life and this life major emotional traumas. Heals the inner child, opens and heals heart scars gently. Calms and relieves physical and emotional pain, heals the physical body through healing the heart. Releases past abuse, promotes karmic understanding, protects and returns lost vulnerability. Dioptase has a trigonal crystal system and is in the mineral class of Ring Silicates. Its coloring is generally a dark green. There is a jewelry quality gem that comes from Nambia which leans to a bluer shade of green. It is quite beautiful and very expensive. It also exhibits much larger crystals than what are generally found in the US and Russia. Dioptase is formed in a sedimentary process from silicic acid solutions that contain copper. 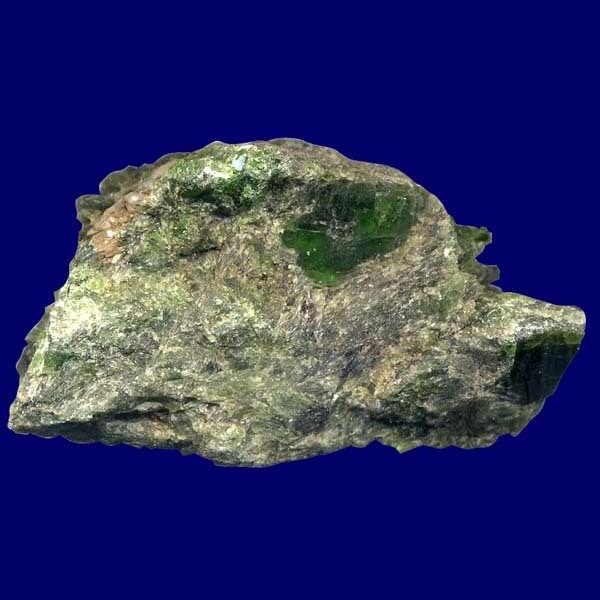 It is generally found in clefts of limestone or sandstone. It is also found in the oxidation zone of copper ore deposits. As you can see from the photo, some have small crystals trapped in a sandstone base while others are larger crystals surrounded by the same type of base. If you decided to carry a piece in your pocket, you may have a pocket full of green speckled sand at days end from the constant jostling it would undergo. While it's not so fragile that it would fall apart in handling, you do need to consider this carrying one with you. To fully experience its spiritual and mental effects, it is a nice one to gaze on during your mediation or to lay it on your forehead for the same purpose. To use it in healing work on the body, it needs to be carefully placed onto the afflicted area. Dioptase makes us aware of our inner riches. It will help to shed light on our capabilities and to realize our ambitions. Dioptase encourages self-awareness. It can promote vivid dreams, hope, and a depth of feeling. It will also stimulate us to place ourselves at the center of general interest. Dioptase stimulates the regenerative power of the liver. It has a pain relieving effect, loosens muscle cramps and can help with chronic headaches. Dioptase is generally associated with those under the sign of Taurus. Those in the professions of public speaking, students and surgeons would find this stone to be especially beneficial. Its Energy is Receptive, Planet is Venus and its element is Earth. Dioptase is also called "copper emerald" in German. 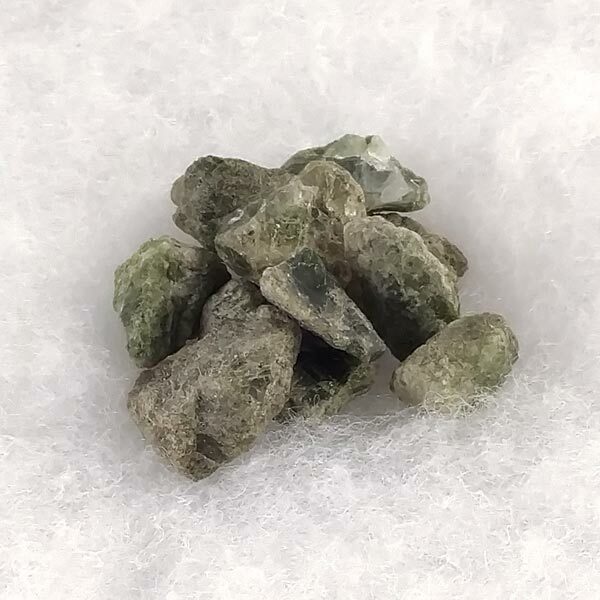 Like many green stones, it has been considered to be one of abundance and riches. It has also been the favorite of the High Priestess in several earth religions. Since I found the same reference from three different sources, I will mention that this stone has been known to self-destruct during intense healing. Because of the way it is formed in the earth and its molecular make-up, I can see how this may actually be a possibility although I have not personally had it happen.